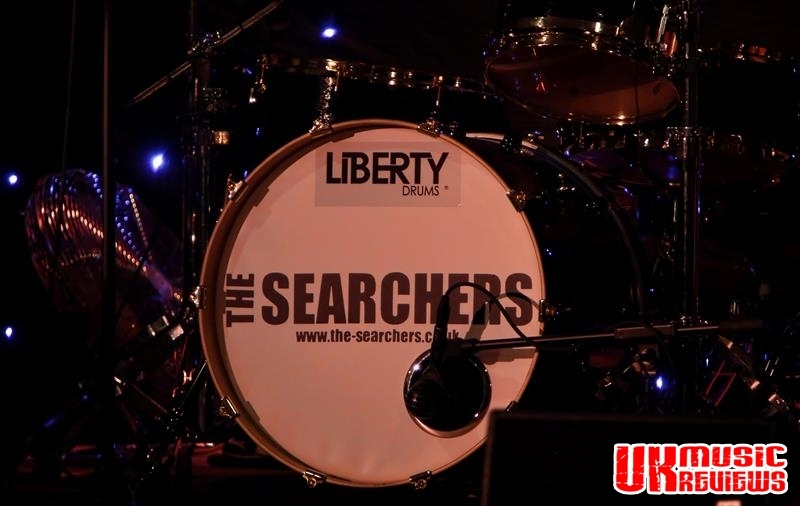 It was The Searchers, a band that surfed the wave of pop music fame along with The Beatles and The Rolling Stones back in the 1960’s that welcomed in the New Year at The Lowdham Village Hall last night, and having formed more than half a century earlier, it was easy to see why they continue to tour the world still filling venues with their devoted fans. 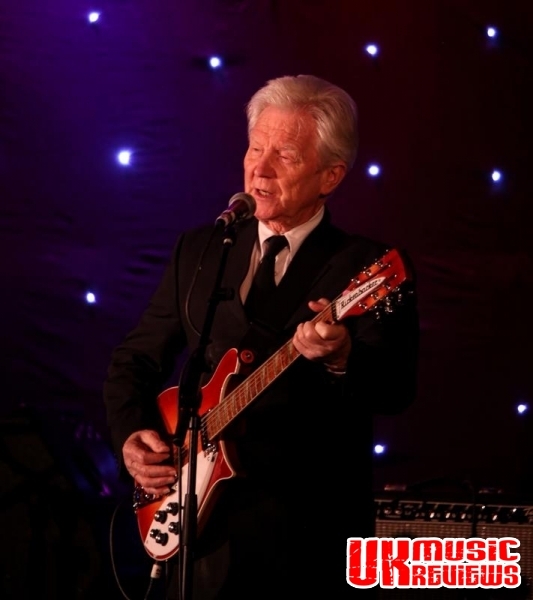 With founding member John McNally looking as though he is enjoying performing as much as ever with his superb guitar playing, and front man Frank Allen still rockin’ and rollin’ after more than 50 years with the band, it was not hard to get carried away by their enthusiasm. Opening with The Drifters’ Sweets For My Sweet, the audience were up on their feet. Songs such as Don’t Throw Your Love Away and Goodbye My Love showed that their music is unchanged. There were thumping drum beats from newbie Scott Ottaways, who joined the band in 2010, as well as catchy toe tapping rhythms. 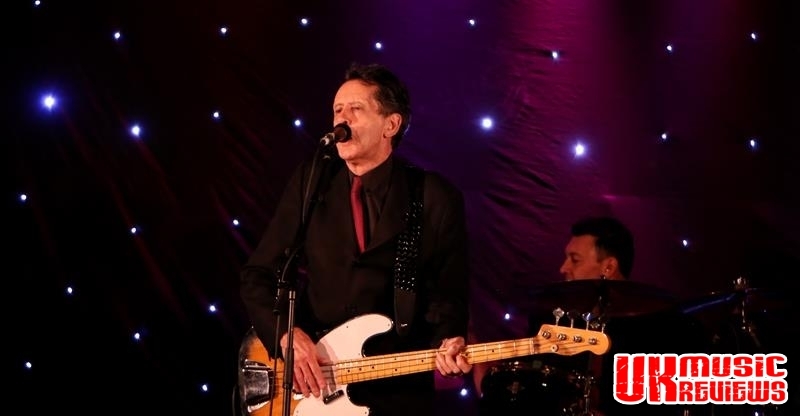 Spencer James who has only been a member since 1985 delivered pleasing vocals as the haunting What Have They Done To The Rain had the audience enthralled. The second half saw their big hooky hits such as Sugar And Spice, Love Potion No.9 and Needles And Pins induce a mass sing-along. 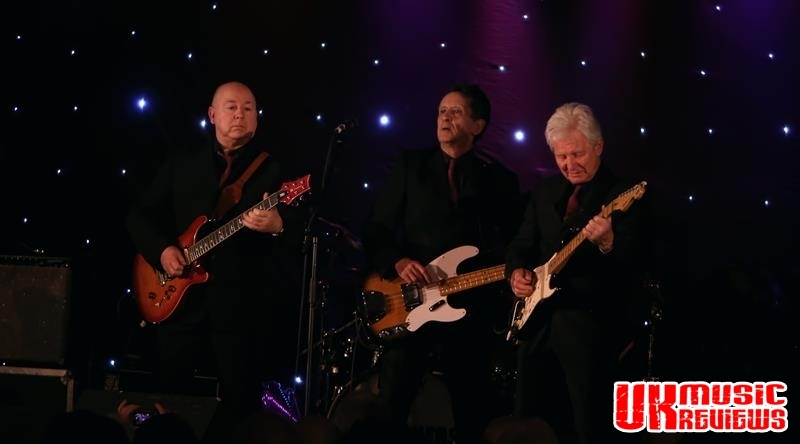 Finishing with a medley of their songs which included a cover of The Top Notes hit Twist And Shout, The Searchers had shown that not only are they still musically impressive, they were also thoroughly entertaining with their excellent sound quality. Having been nostalgically united by this delightful opportunity to remember and relive the musical magic of the 1960’s the audience showed their appreciation with a well deserved standing ovation. 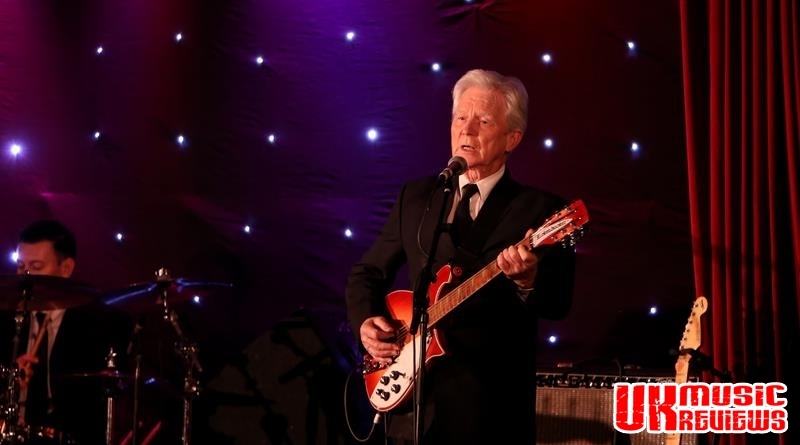 It had been a fabulous night’s entertainment from a great band that without doubt deserves its place in the 60’s Hall Of Fame.